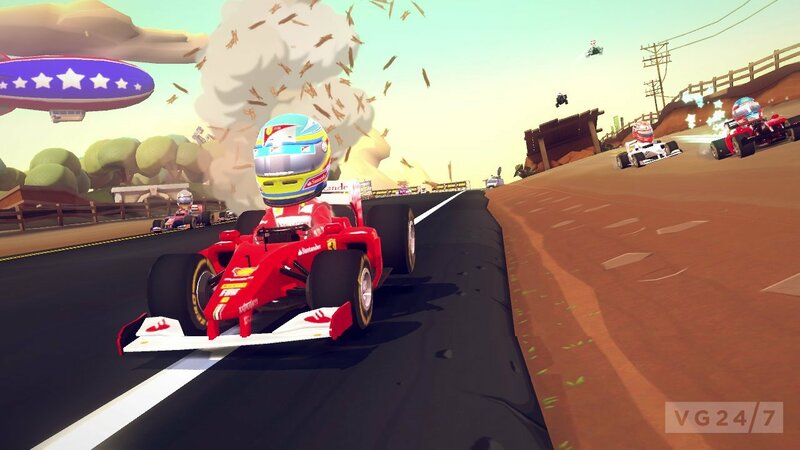 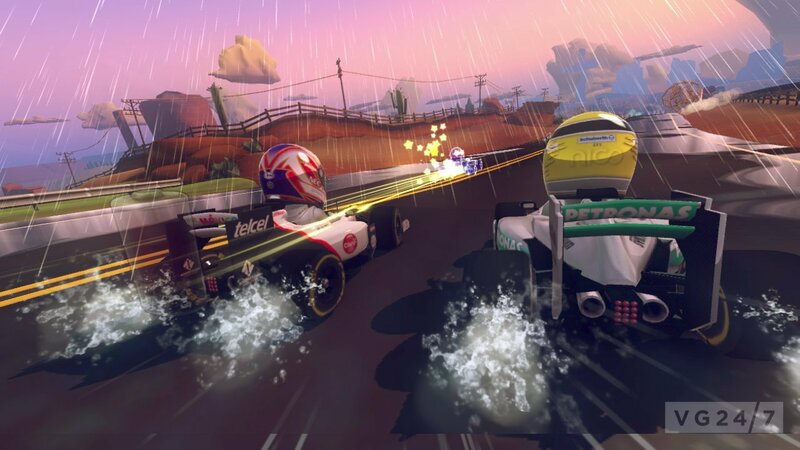 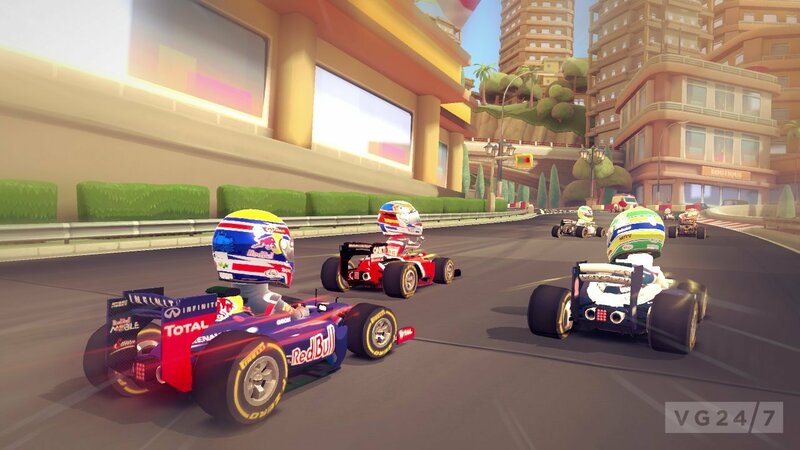 F1 Race Stars has been given its first gameplay trailer and a new set of screenshots by Codemasters. 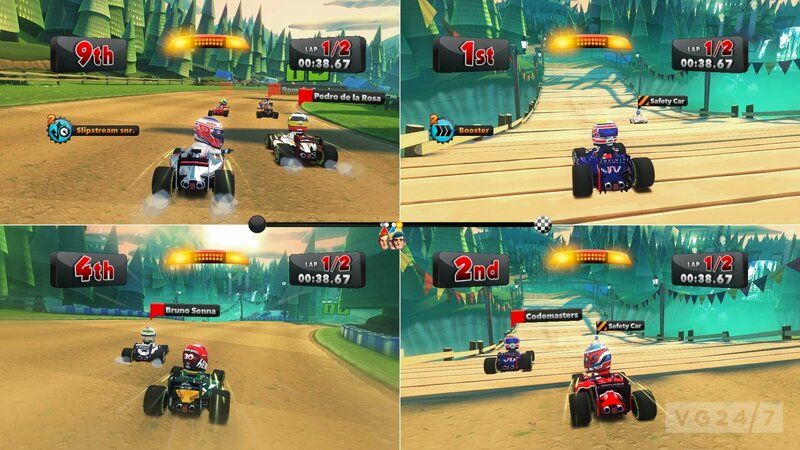 The “fast-to-the-fun” arcade racing game features official Forumla One cars, teams and circuits. 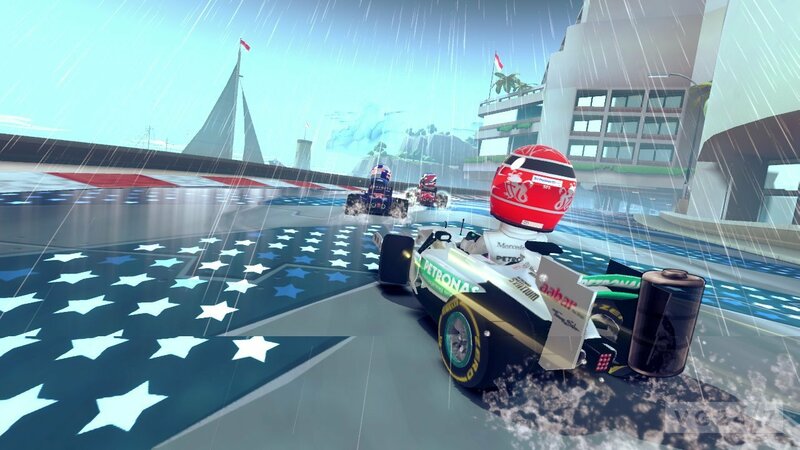 The game contains a career mode with three tiers of difficulty and includes both traditional Grand Prix competitions and objective game modes, including races against the clock, gate challenges and more. 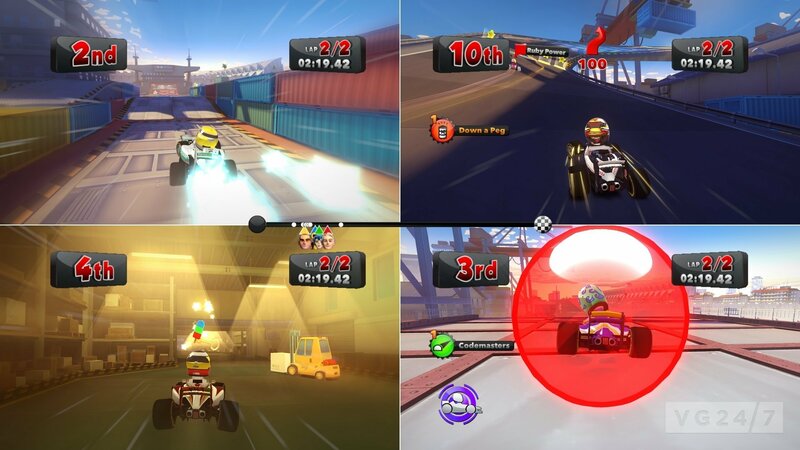 Gamers can enlist in free play for “a quick blast around their favorite circuit” or enter Time Trials. 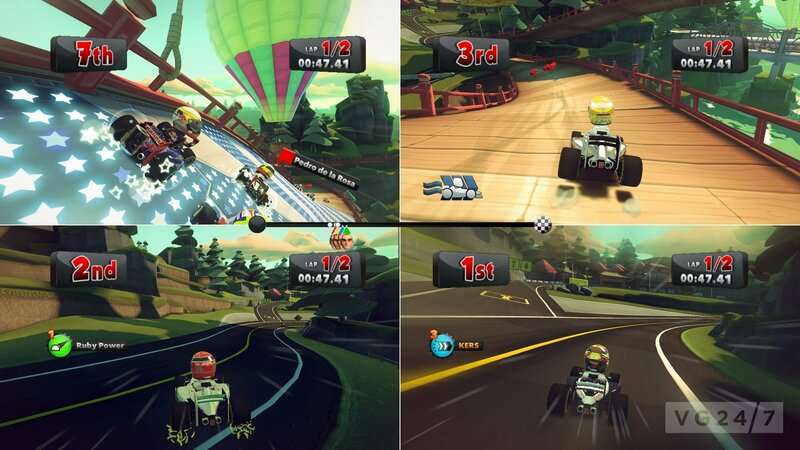 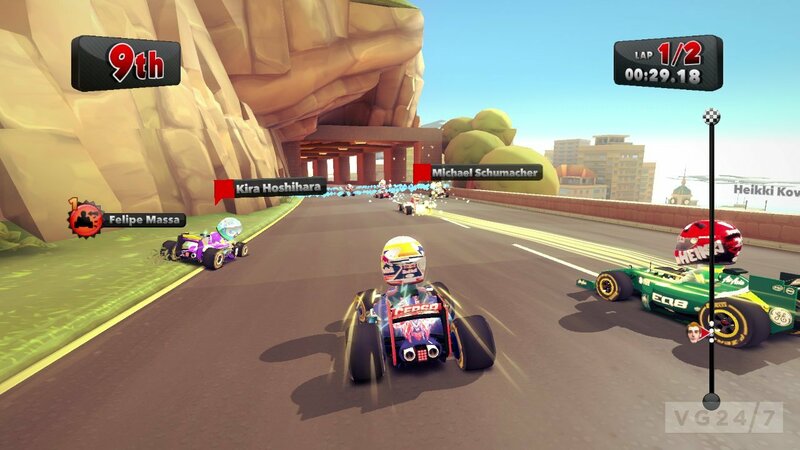 F1 Race Stars includes four player split-screen racing, which can be combined online for 12 player multiplaye and also enter a range of on and offline races in teams for competition. 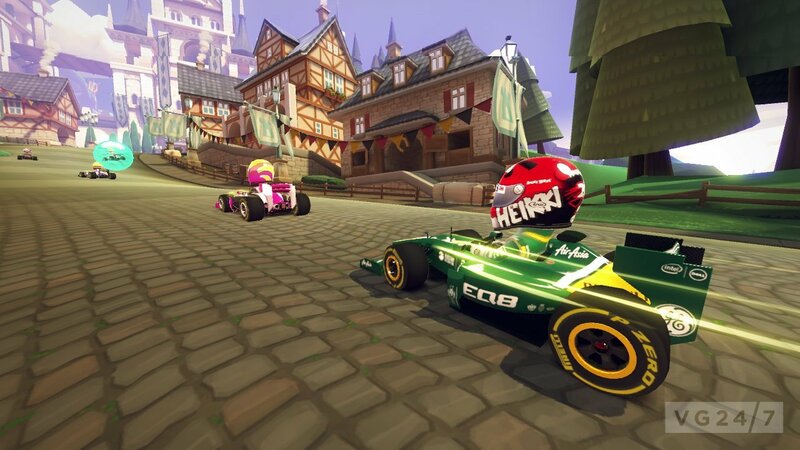 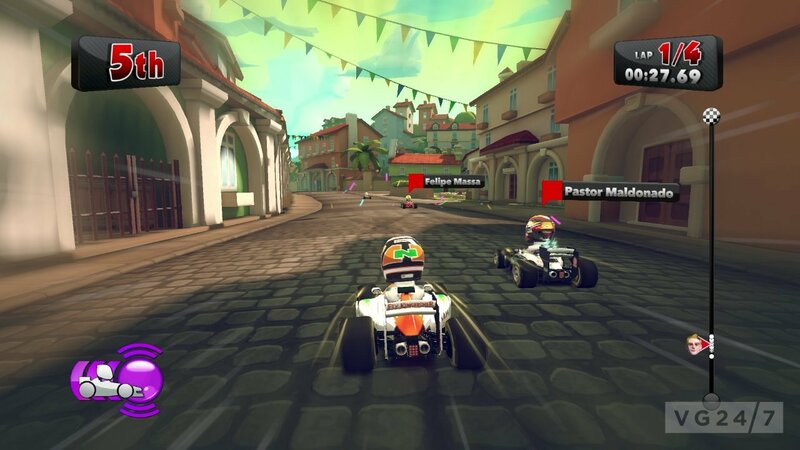 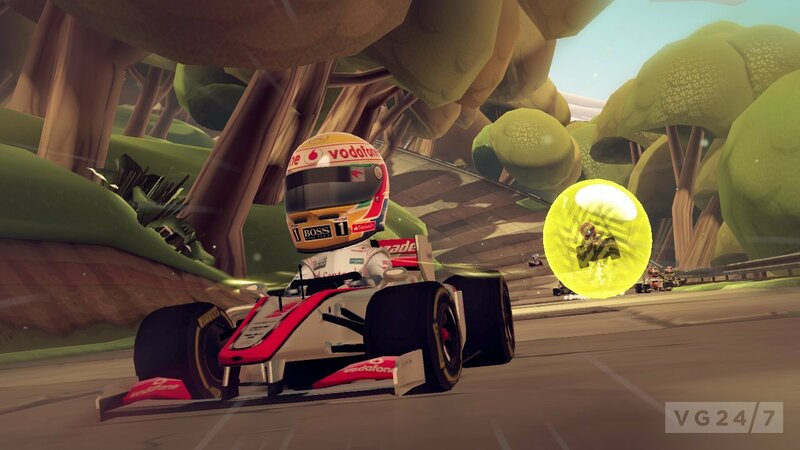 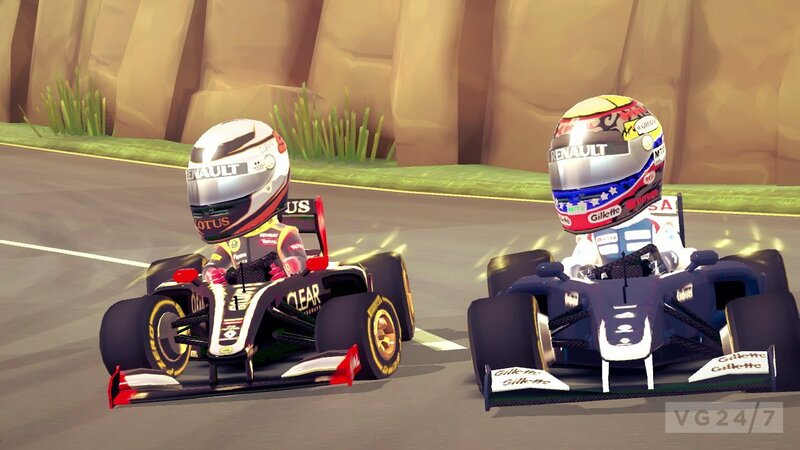 The game also makes use of Codemasters’ RaceNet so players can track their races, rivals, rewards and join community events. 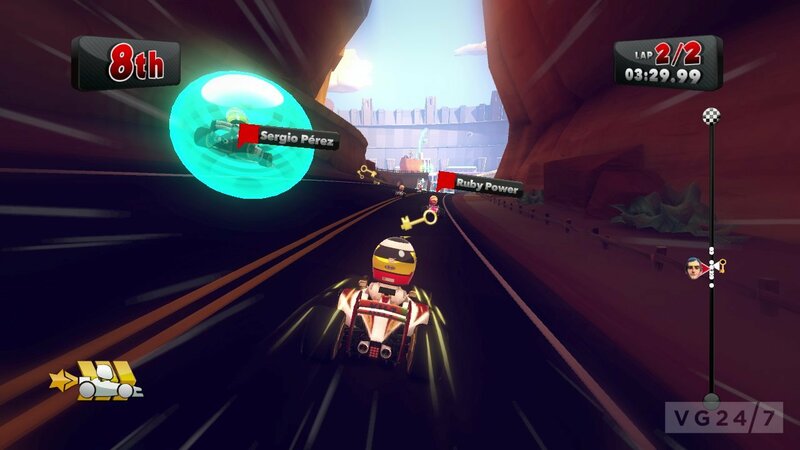 The game is out on PC, PS3, and Xbox 360 November 16 and is available for pre-order now.